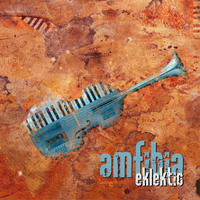 Amfibia: Electronic, acoustic, chillout, lounge, comopolitian, instrumental. The music is complex yet accessible and the little details that you can hear only after a few listens are what makes it special. Songs are instrumental, some of them are graced by a seductive and charming saxophone of legendary artist and photographer Lado Jaksa. Amfibia lives in Velenje, Slovenia. 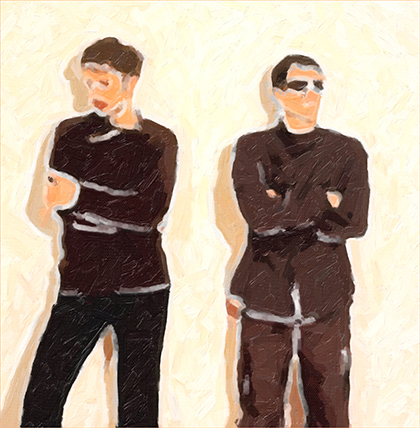 Tagged as: Electronica, Experimental, Instrumental, Lounge, Saxophone, World Influenced.